I have the bracket shown below and I'm not sure where it is supposed to go. Can anyone point me in the right direction? It goes on my 1986 K5. Does not look familiar. Did you remove it yourself or did it come in a K5 that you bought? looks to me like a hook to yank the engine out. the two smaller holes will bolt onto your very back or very front intake bolts. ebay : "OEM small block Chevy V8 front motor lift bracket"
"OEM small block Chevy V8 front motor lift bracket. 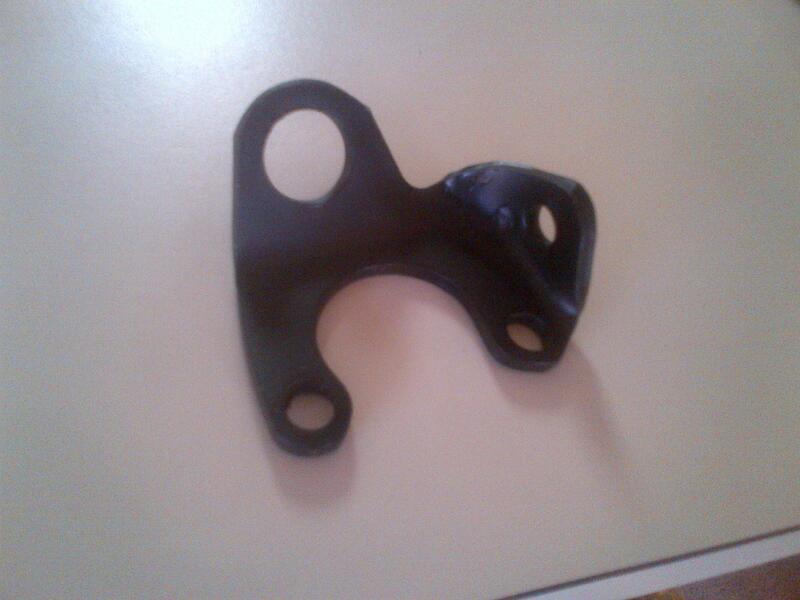 This bracket is off an '86 305 Caprice and has the third bolt hole for bolting to the R-4 A/C compressor bracket. Will work with or without A/C. Excellent condition." Thanks for the help. Problem solved. It will go in the parts bin just in case. Even though I probably won't place the bracket on the engine, I'd like to know exactly where it mounts. 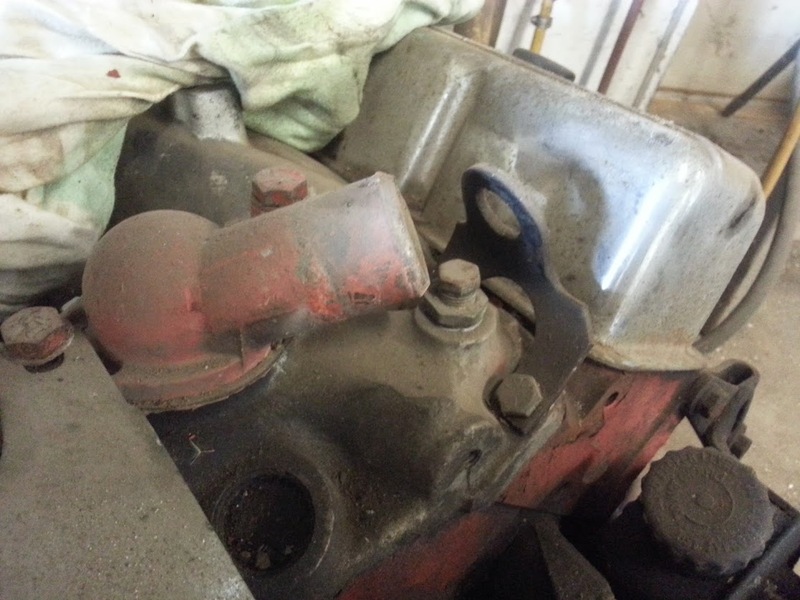 Does anyone have a picture of the bracket in place on a SBC? Not to beat this old thread to death, but I am just getting around to installing the A/C. 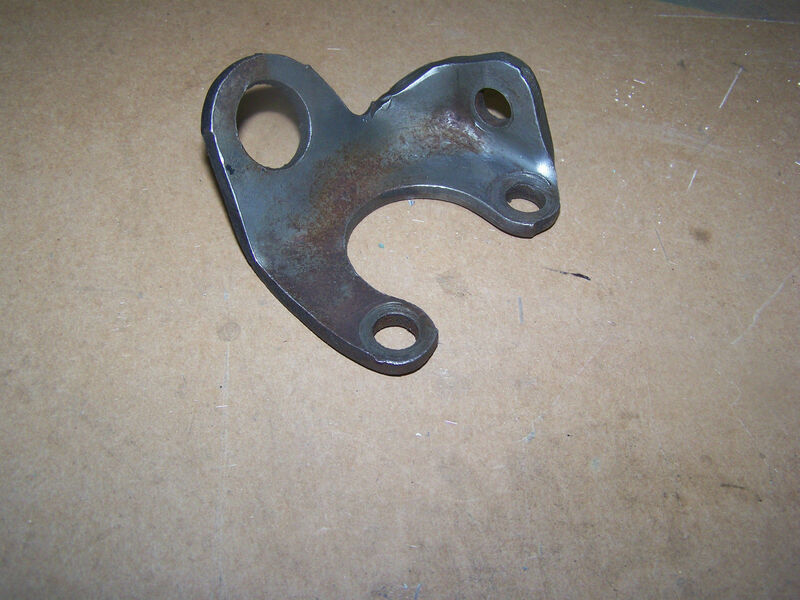 This bracket is needed for mounting the top a/c compressor bracket.